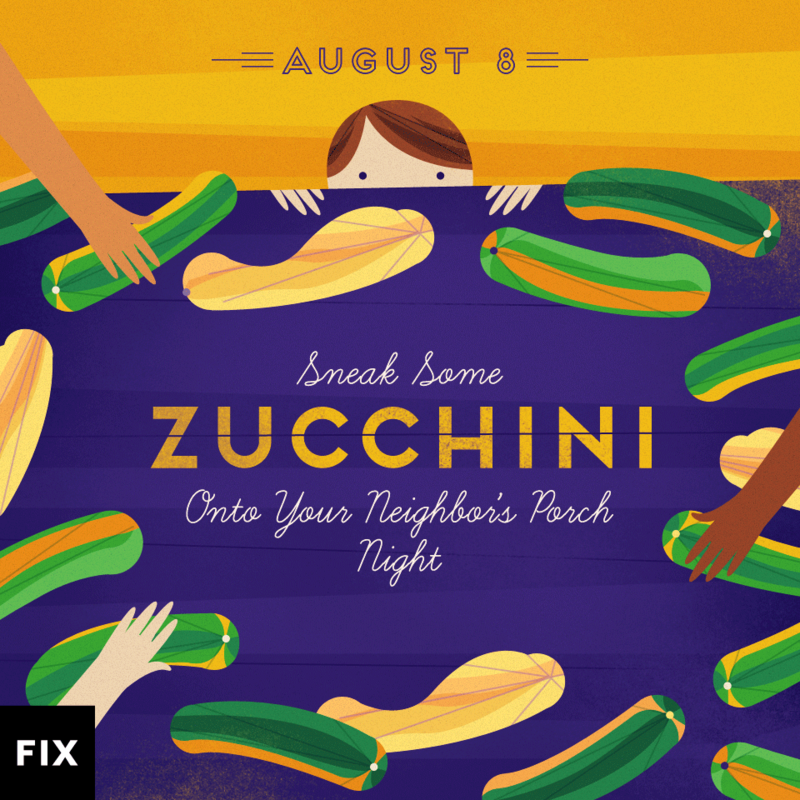 Our friends over at Fix.com are celebrating National Zucchini Day! Sue knows all about this from her gardening days in Wisconsin. What’s your favorite way to serve zucchini?